International Yoga Day – Happy First Day of Summer, Thursday, June 21, 2018.
International Yoga Day 2018 coincides with Summer Solstice 2018. 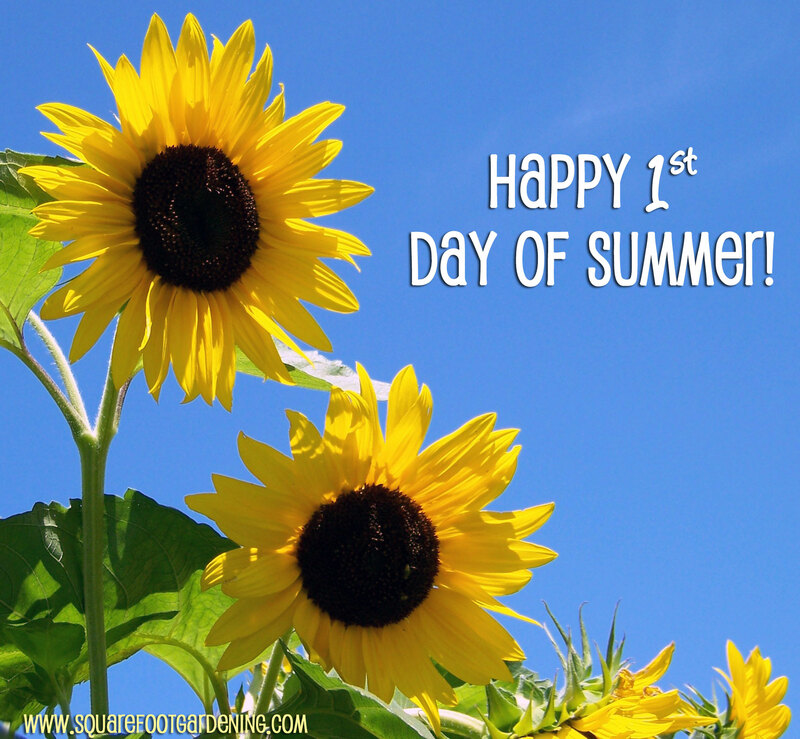 I am happy to welcome the First Day of 2018 Summer Season. Yoga explores the principle of man’s Unity with God or Supreme Being. Indian tradition suggests that God is present in entire creation and yet God remains detached, unattached, aloof, distant, or separate from creation. Human Existence is evidence for Unity of man with Divine Principle and yet Human Existence is burdensome, worrisome, and troublesome as God chooses to remain separate from entire creation. 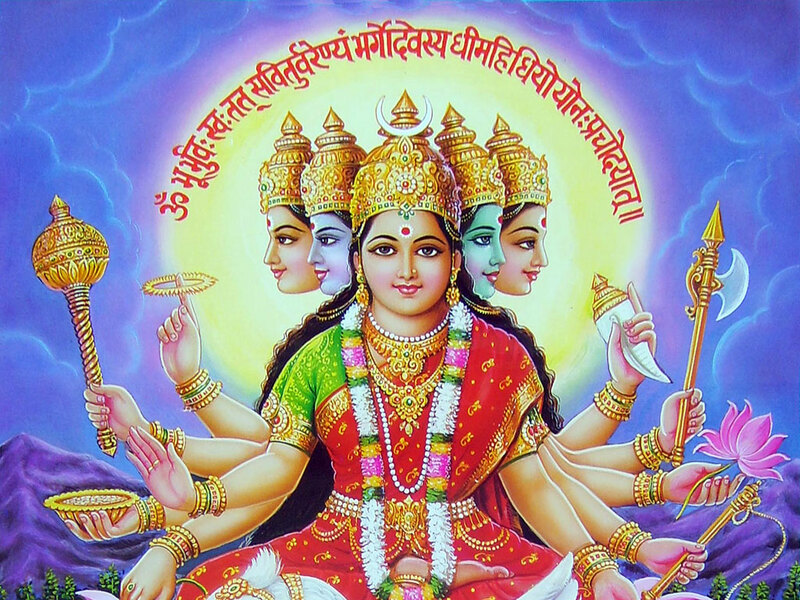 How Gayatri or The Universal consciousness Works? As per Rigveda, Sun is related to heart which is the seat of ‘chit’ or ‘consciousness’, vision of Rigvedic rishis is further elaborated in treatise of Brahmanas, Aranyakas, Upanishads. चित्त–संवित्‘. while reciting Gayatri, ‘Savita’ the heavenly source of power to Sun or Surya, is invoked which is reflected in term ‘वरेण्यम्‘ of Gayatri Mantra, It’s a process component of mantra, when वरेण्यम् is understood, Gayatri appears to be working. एकता or ‘unity in diversity of cultures’ is the strength of India but what is the instrument that forms this unity remains absent in same narratives, essays and lectures. prophet Mohammad once said ‘I get fragrance of heavens from India’ this is said by ill-famed Asaduddin Owaisi but our political community missed to take advantage of it. Maker of Sanskrit grammar Indra assisted by Vayu, ordained by Brihaspati has also manufactured a word making factory termed as RIS (Root, Infix, Suffix) that shall keep creating more stems and thereby new and new words. Sanskrit roots are monosyllabic neurologically designed unit of sounds which no other Indo-European languages have spoken on planet earth in our times. The true linguistic scenario of the day is, even we speak a non-Sanskrit language, still we speak Sanskrit. On particular question of Latin and it’s relation with Sanskrit, it’s good to quote Vans Kennedy, an Scottish judge-advocate-general who turned to become oriental translator to British government, in his work “Origin and Affinity of the Principal Languages of Asia and Europe” (1828) stated that “Sanskrit itself is the primitive language from which the Greek, Latin, and the mother of the Teutonic dialects were originally derived”. Relevance of Sanskrit in present times becomes apparent when we try to account for man’s existence; how does the ‘Subject’ called “I” becomes the Object called “I Am” that can be verified by Science. The thing called “I” will not be known until and unless it is transformed into a living being that claims, “I Am.” Science is not able to fully account for the phenomenon called human existence. We all know that man exists in present day phenomenal world, but we are not able to explain it as to how such existence is possible. 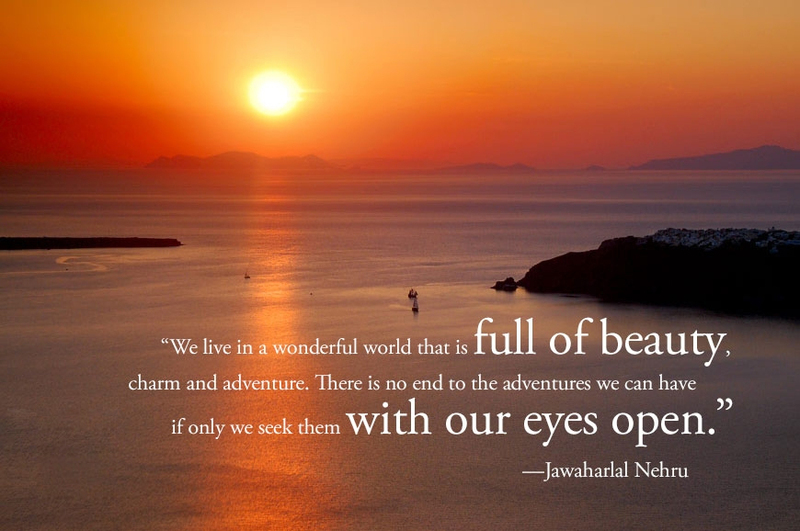 To answer problems of this age, man must know himself and know the World in which he exists. Knowing “ASMI” is the beginning of that learning process. International Yoga Day – Happy First Day of Summer, Wednesday, June 21, 2017. 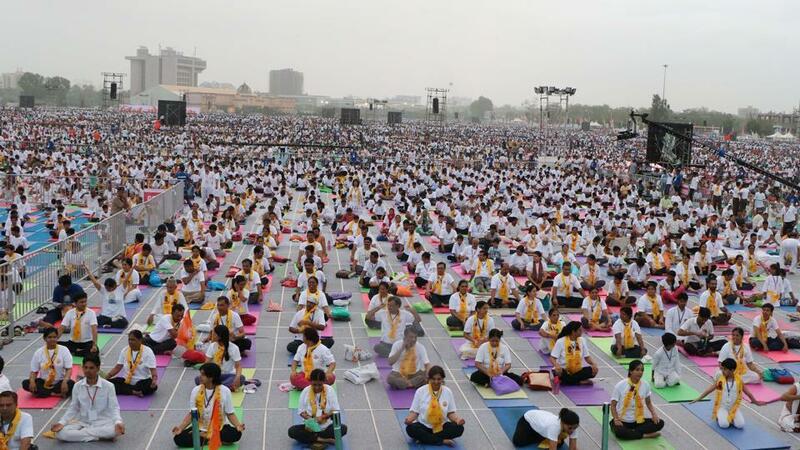 300,000 Indians gather to celebrate Yoga Day in Ahmedabad, India. International Yoga Day – Happy First Day of Summer, Wednesday, June 21, 2017. 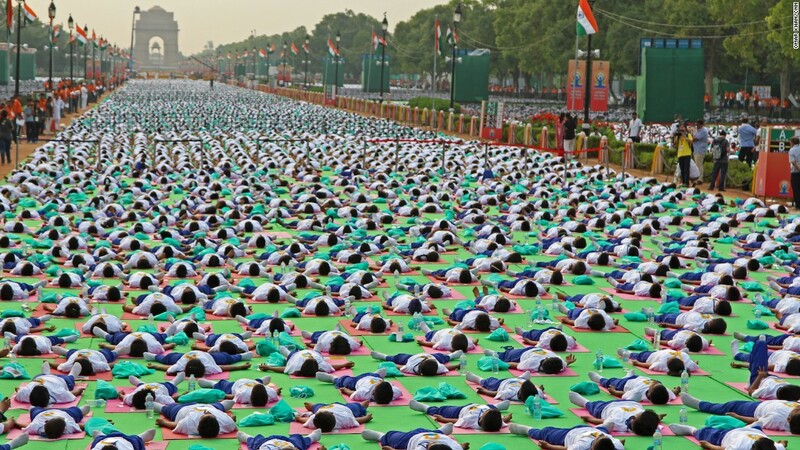 Yoga Day Celebration in New Delhi, India.